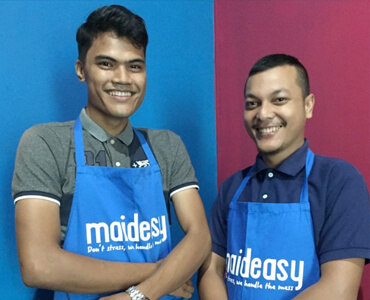 Maideasy is proud to support local communities to generate better or extra income by providing stable jobs with reasonable hours and wages. 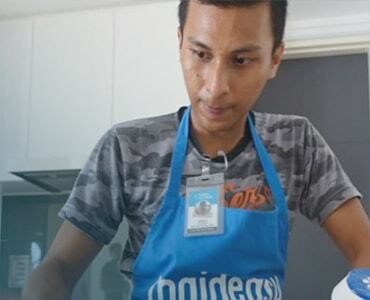 We also provide training and employment initiatives that enable the continued development of our cleaners. Take a peek and see what we are all about. Get to know our cleaning crew a little bit better! Check out their individual profiles. The best thing about working with Maideasy is being able to meet new people and enhance my communication skills. I get to meet customers who are very friendly! 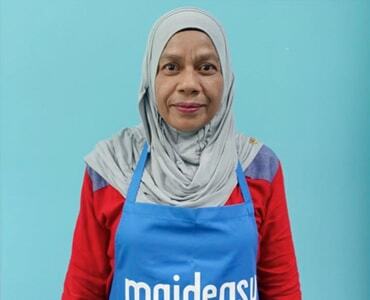 I wanted to join Maideasy because I want to earn some extra money. I’m planning for my wedding! I decided to work with Maideasy because Maideasy lets me choose, plan and manage my own schedule. Furthermore, the work is not hard. 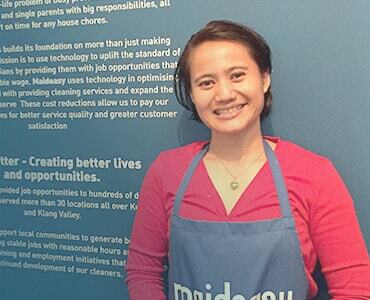 What I love most about working with Maideasy are the flexible hours and high pay. Even after spending hours cleaning up customers’ houses, I still has the time to manage my business and network with others. I need more time to take care of my family. My previous cushy 9-5 job could not give me that. 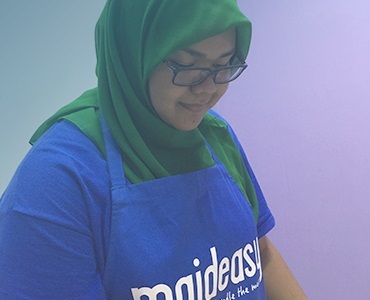 Maideasy gives me what I need with the flexible schedule and high pay. Not only, I get more time to spend with my family, I earn more than enough to support them too! 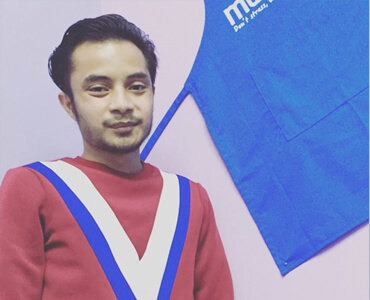 I took the plunge and relocated from Serting to the KL city for a better opportunity and pay. 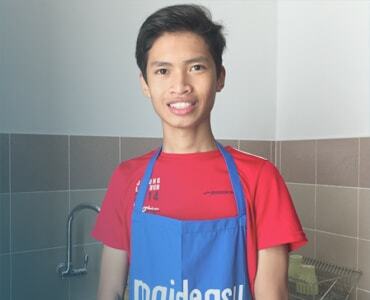 I’m happier now working with Maideasy and living in KL. I get to support myself well and also help my parents with the better wage I am getting. I was working in the retail line for the past 8 years previously and decided to move on to something that can give me more satisfaction. I love working with Maideasy as I am in charge of my time and the amount of money I can make. Live better – Creating better lives and opportunities. 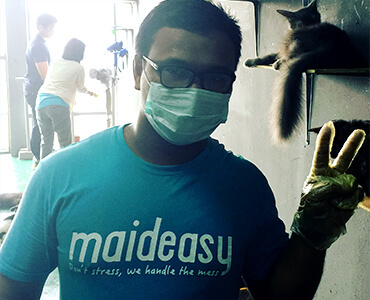 Maideasy has provided job opportunities to hundreds of dedicated Malaysians and has served more than 30 locations all over Kuala Lumpur and Klang. We are proud to support local communities to generate better or extra income by providing stable jobs with reasonable hours and wages. We also provide training and employment initiatives that enable the continued development of our cleaners.